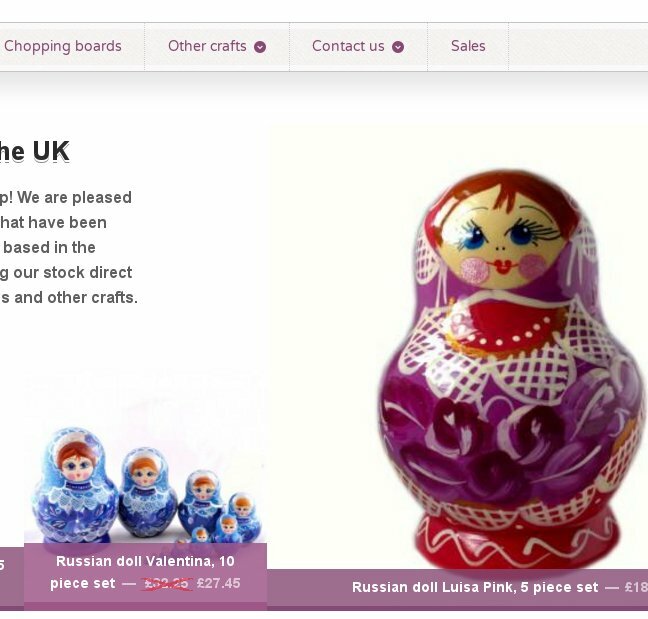 This is a small family run E-commerce site selling Russian dolls. It uses WordPress with the WooCommerce plugin. I also added text message notifications to alert the company staff when an order has been made. The site remains operational and profitable.